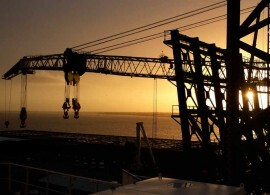 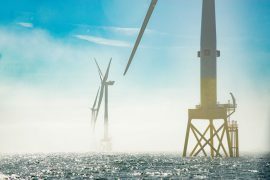 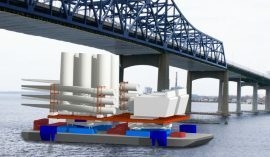 An owner of a U.S. Jones Act compliant wind turbine installation vessel (WTIV) needs a pipeline of at least 3,500MW of confirmed offshore wind projects on the U.S. East Coast to achieve a reasonable rate of return, a report by GustoMSC has shown. 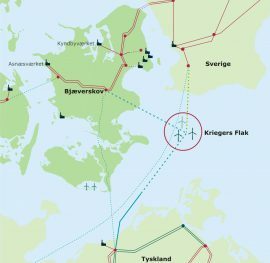 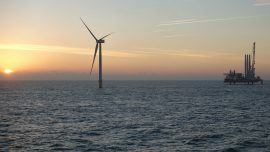 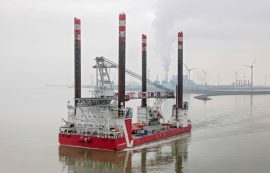 Vattenfall has invited tenders for the provision of wind turbine installation vessels that will work on Kriegers Flak and the two nearshore projects, Vesterhav Nord and Vesterhav Syd. 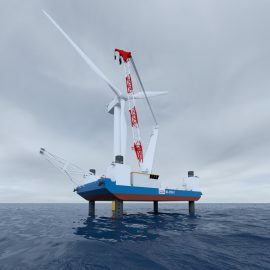 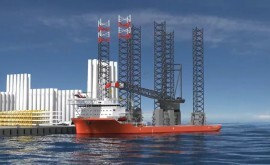 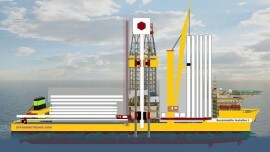 SeaOwls and Ulstein have launched a new heavy lift jack-up vessel design – the SOUL, developed with the installation of next-generation offshore wind turbines (10-12MW) in mind. 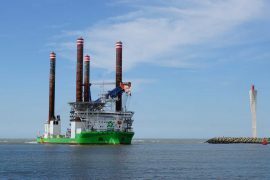 GustoMSC and Barge Master have joined forces to develop a motion-compensated feeder solution for the first wave of US offshore wind projects. 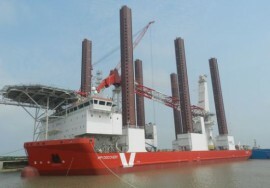 MPI Offshore’s wind turbine installation vessel (WTIV) MPI Enterprise was upgraded with spudcans during drydocking activities in Rotterdam, the Netherlands. 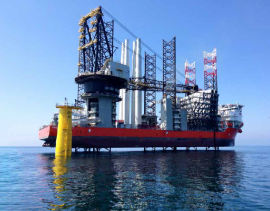 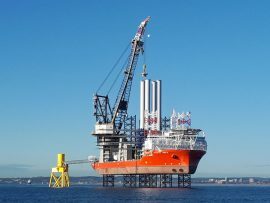 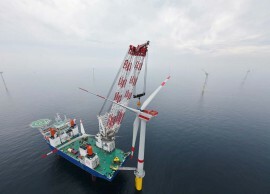 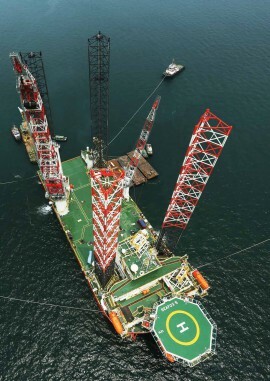 Wind turbine installation vessel (WTIV) Pacific Orca has started installing wind turbine towers on Vattenfall’s European Offshore Wind Deployment Centre (EOWDC) in the Aberdeen Bay. 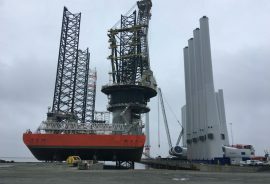 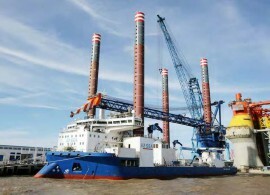 Swire Blue Ocean’s wind turbine installation vessel (WTIV) Pacific Orca has arrived at the Port of Esbjerg, Denmark, to load the wind turbine components for Vattenfall’s European Offshore Wind Deployment Centre (EOWDC). 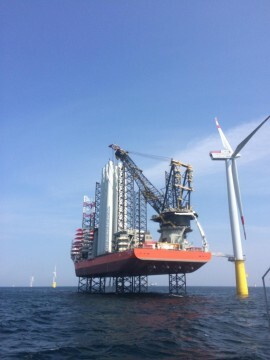 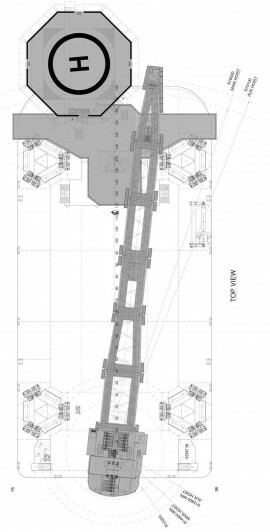 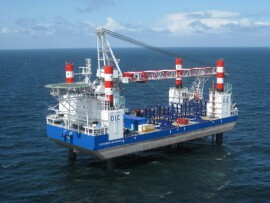 MPI Contractors has won a contract by Eneco Windmolens Offshore for the provision of offshore transport and lifting services during main component replacements planned for wind turbines at the Prinses Amaliawindpark.